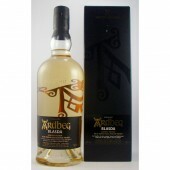 Ardbeg Very Young Islay Single Malt Whisky. 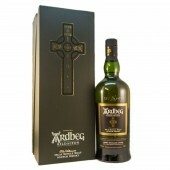 Ardbeg Very Young Committee Approved. 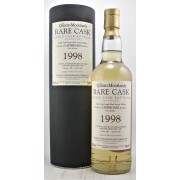 Distilled 1998. 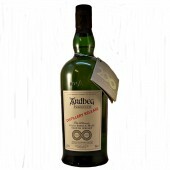 – Bottled 2004. 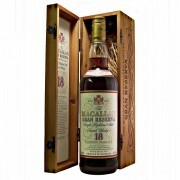 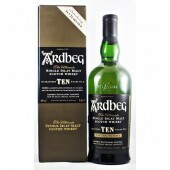 The first “Young” release following the development of the Ardbeg 10 year old Signature malt. 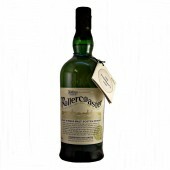 Followed up with “Still Young” 2006, “Almost There” 2007, and Renaissance 2008 a ten year old Ardbeg. 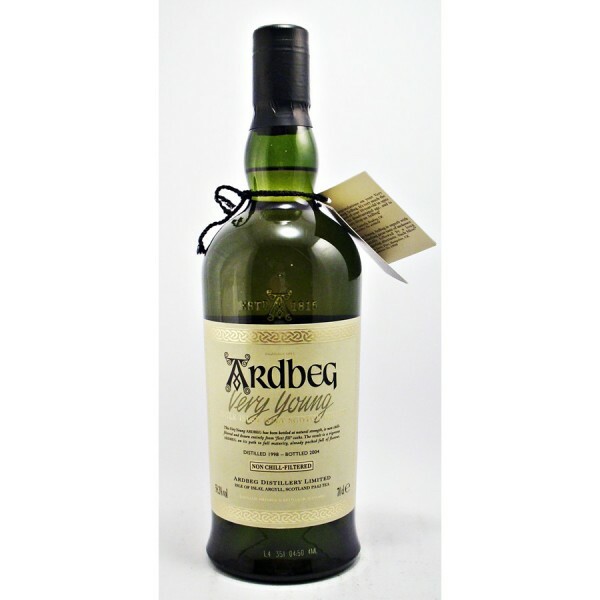 Ardbeg Very Young Single Malt Whisky Tasting Notes. 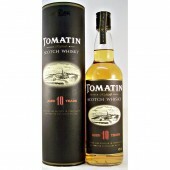 Nose: Sweet toffee, chocolate, hints of treacle, butterkist popcorn Something gently smoky lurking in the background. 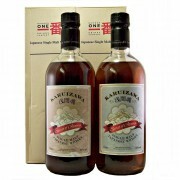 With water; some vanilla, honey and almonds are revealed. 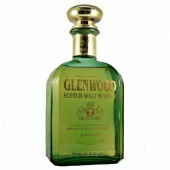 Along with some gentle spices, particularly cinnamon. 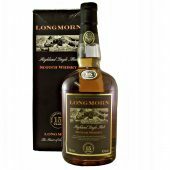 Taste: The delicious, treacly, charcoal smoke reveals itself fully, with hints of herbs and malt. 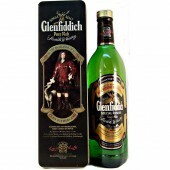 Finish: A long treacle and cloves aftertaste. 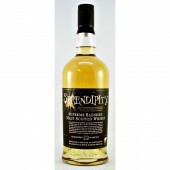 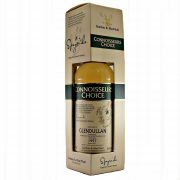 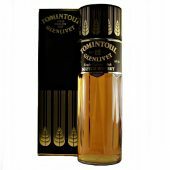 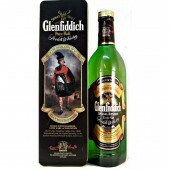 If your preference is for Smokey Phenolic whisky see what other drams we have. 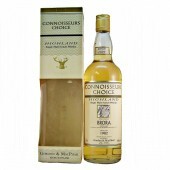 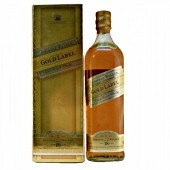 Or Visit our whisky by taste section for other styles. 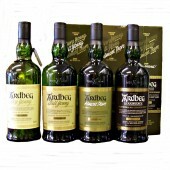 More information about the Ardbeg Whisky Distillery Click Here.